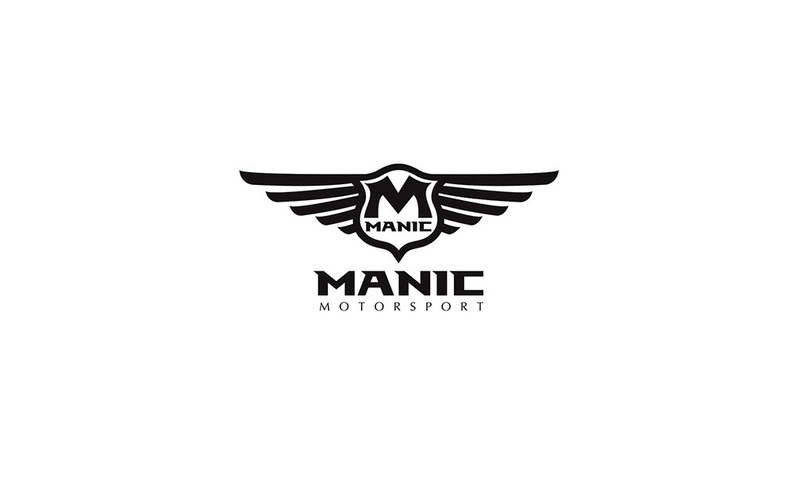 Manic Mini delivers a new New Technology allowing dealer OBD 2 “Port flashing” of the newer Mini ECU types ( not available in the Market before ). No ECU removal* 2006 to 2014 Model Year inclusive. This is the Worlds first fully hand held switchable Mini software, there is no need to overwrite the ECU again and again, simply switch it. No laptop needed either, no power supply, no need to recharge the SPS Switch ( not available in the Market before ). You will get stock mode and 3 performance modes included with our Petrol Software upgrades for Cooper S and John Cooper Works. No Factory reflash counters are activated in the ECU by switching and a Stage 1 MINI can appear and perform as a standard car, covertly in 2-5 seconds.